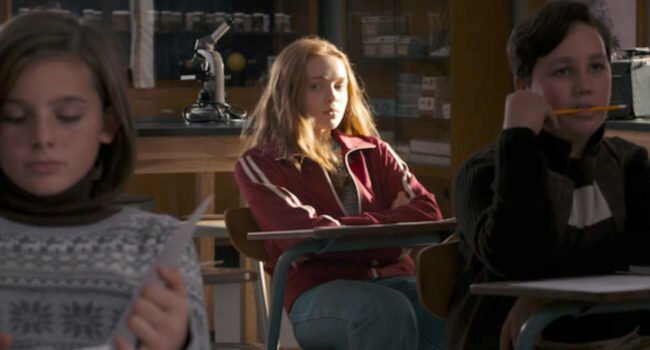 In Stranger Things, Dustin Henderson (Gaten Matarazzo) is a boy who gets bullied because he has cleidocranial dysplasia, giving him a lisp, but still maintains a fun-loving personality. 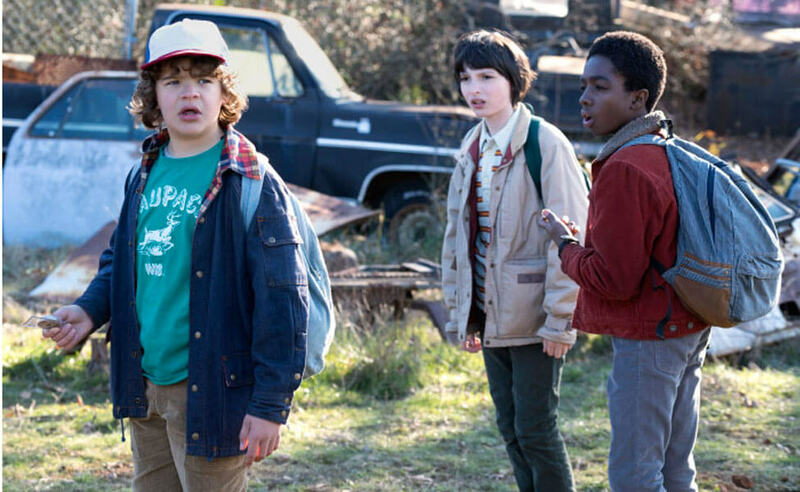 Dustin is part of a group of friends who band together over their love of comic books and D&D, and who later discovers the mysterious girl Eleven. 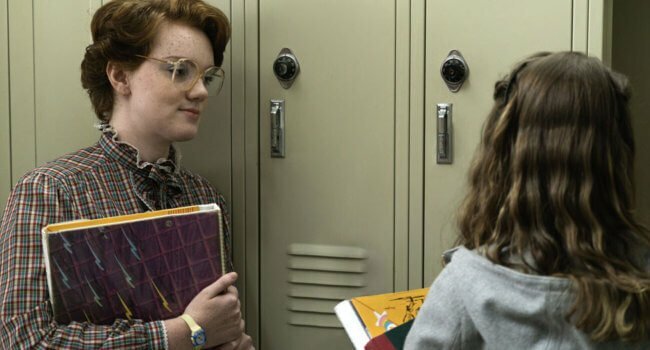 In Stranger Things, Barbara “Barb” Holland (Shannon Purser) vanishes which results in her best friend Nancy Wheeler investigating her disappearance. 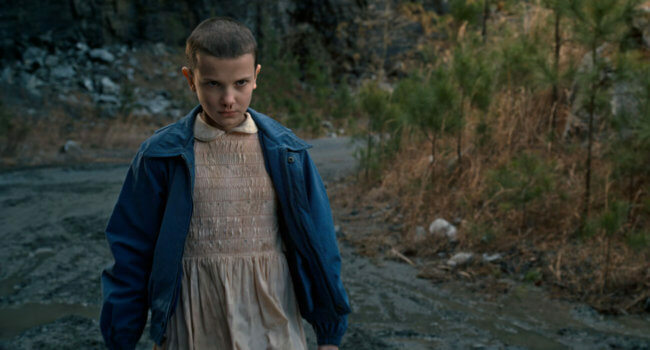 It’s not until Eleven astral projects to the Upside Down that we learn her ultimate fate. 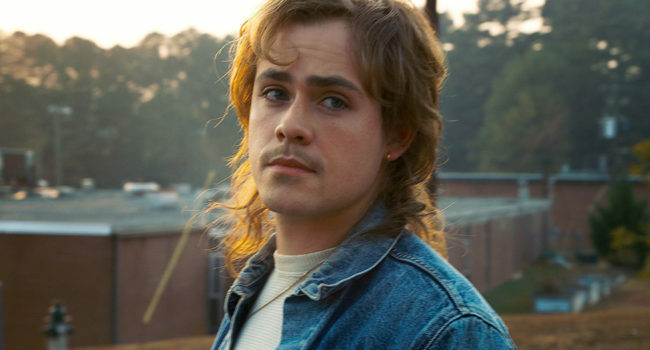 Billy Hargrove is an antagonist from the second season of Netflix’s Stranger Things. He is the stepbrother of Maxine Mayfield that becomes the new popular kid in Hawkins, California. 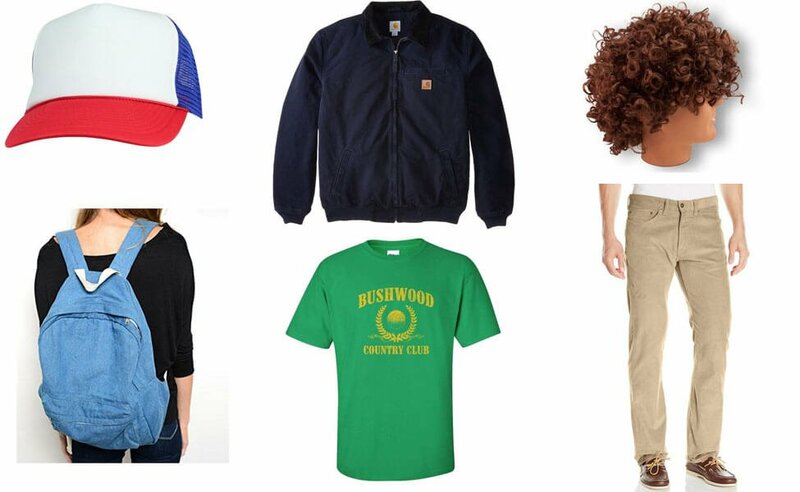 Can you do Mike Wheeler from stranger things? 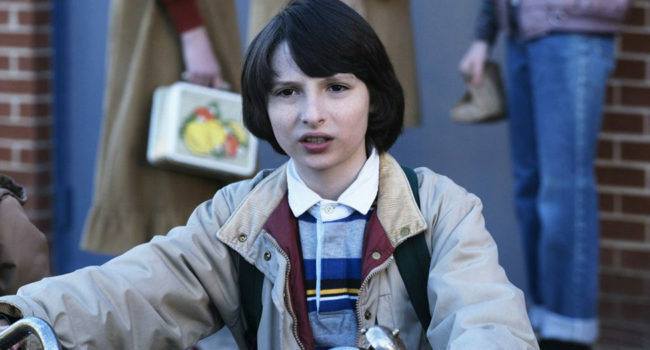 We just published a guide for Mike Wheeler! 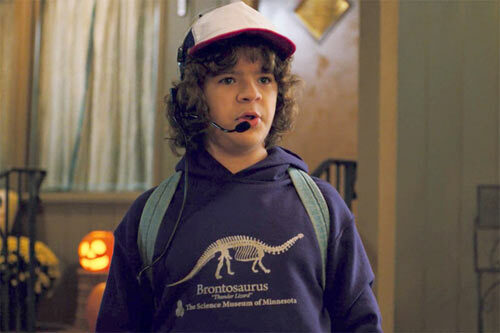 The purple Brontosaurus hoodie that Dustin wears in season 2 is available on the Science Museum of Minnesota site. Get it while it lasts! 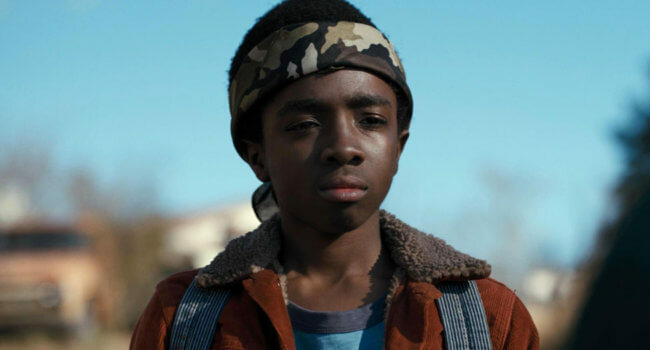 This isn’t related to the actual costume (which is very well made, by the way), but at the top, it’s Gaten, not Gatan. Just figured I would point that out, but as for the costume, I would totally make it if I wasn’t broke! Thanks for the correction, Gaten deserves his name spelled right. It’s fixed now!